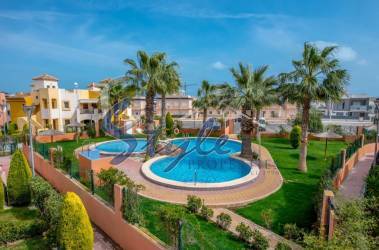 If you are thinking of buying a new build apartment in Costa Blanca you should consider also a town of Torrevieja. 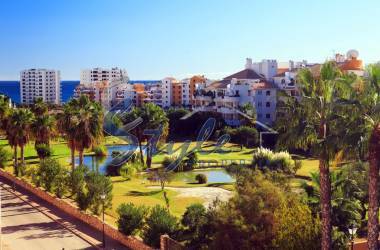 Each year Torrevieja receives larger number of tourists from the whole Europe. 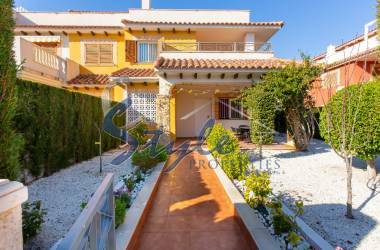 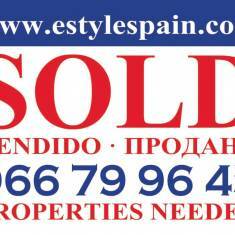 The real estate market is very good and you can find very good offers for the new build properties. 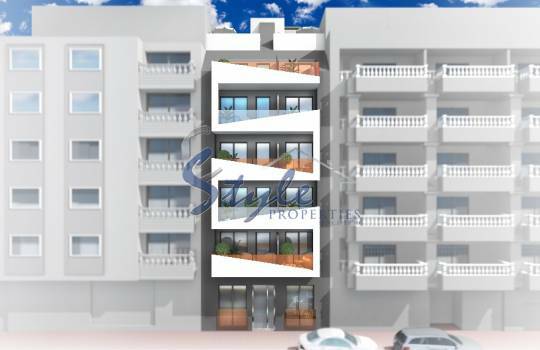 Most of the new apartments are located in a short walking distance to the beach and of course plenty if local amenities. 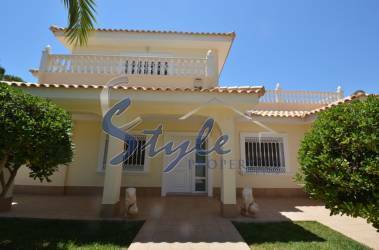 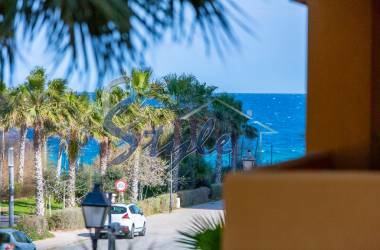 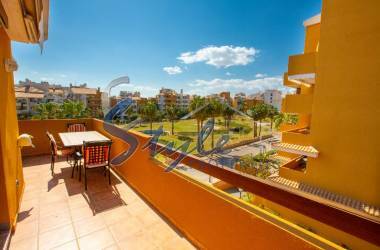 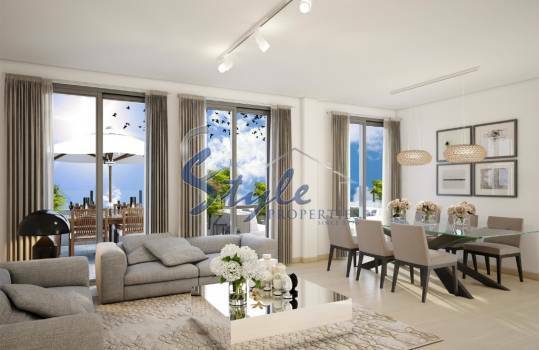 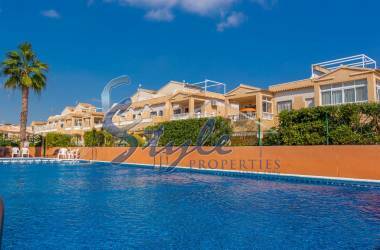 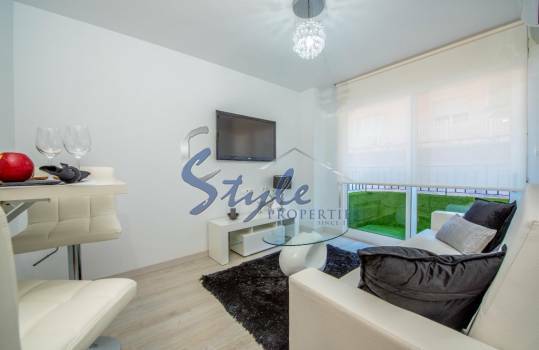 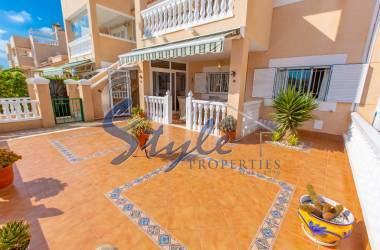 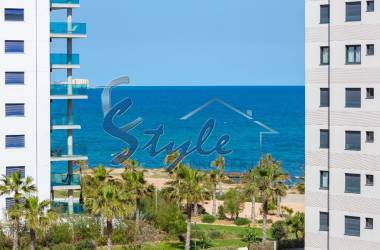 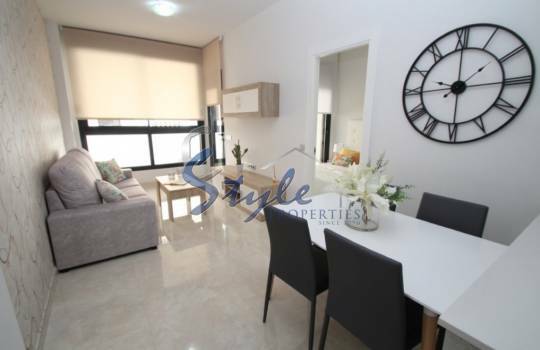 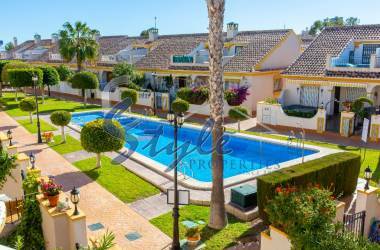 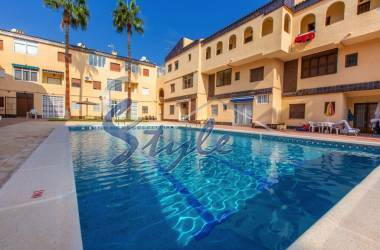 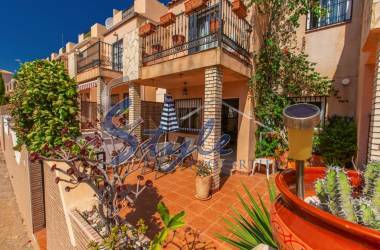 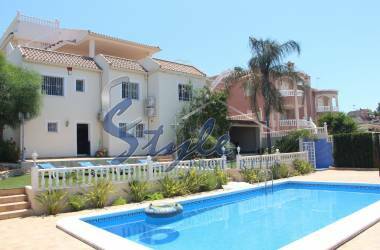 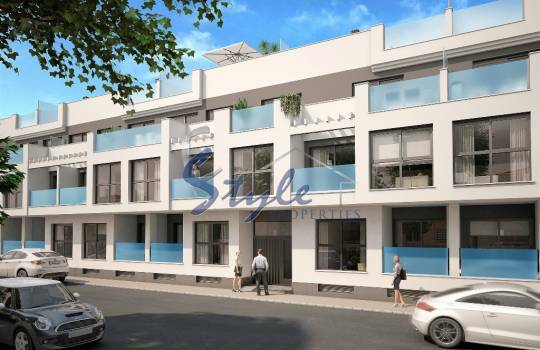 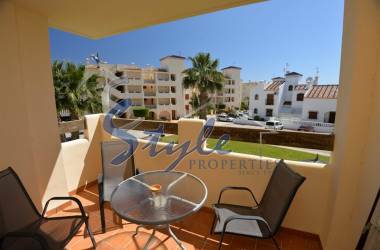 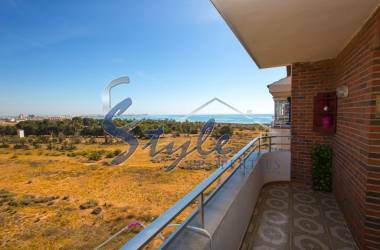 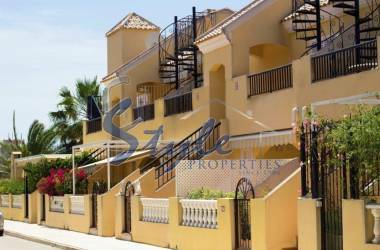 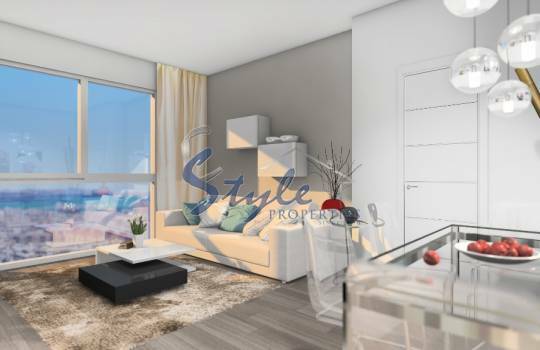 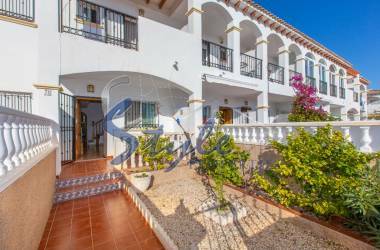 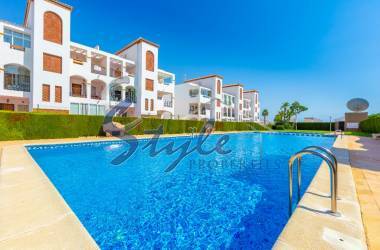 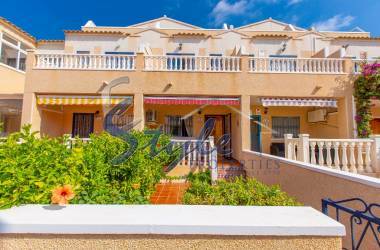 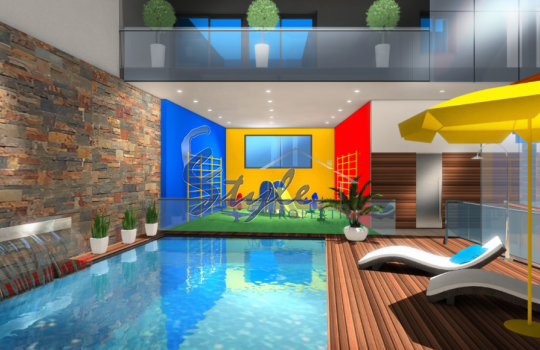 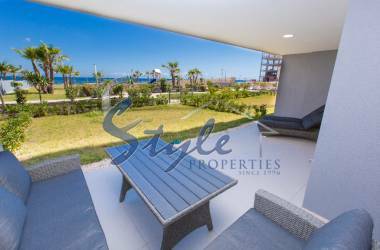 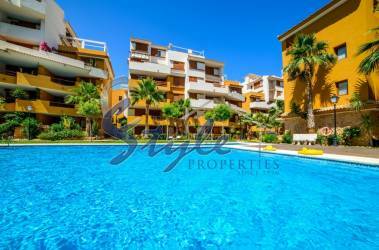 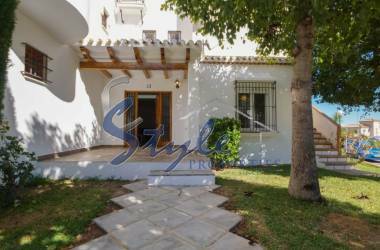 Estate agents E-Style offer a wide selection of new apartments in Torrevieja with sea views, communal swimming pool, private parking and many other extras. 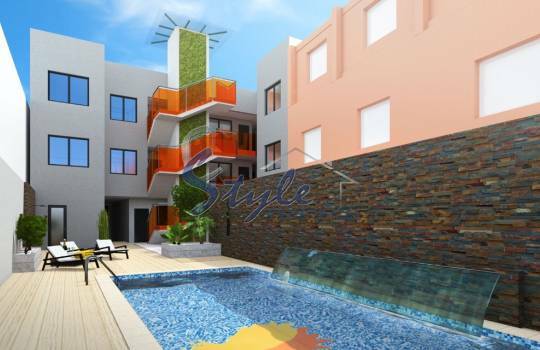 Our current new build apartments in Torrevieja and its surrounding areas have very modern and elegant style, open concept living area, large windows to allow as much sunshine as possible, bathrooms with underfloor heating, double glazed windows. 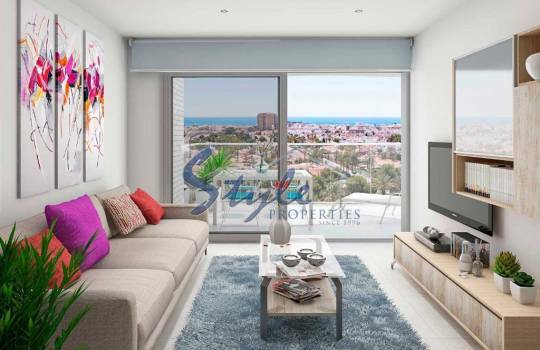 We have a large selection of new properties, including new apartments, new townhouses and new villas on our books, come and see us today for a chat so we can help to find you your perfect new home in Torrevieja.